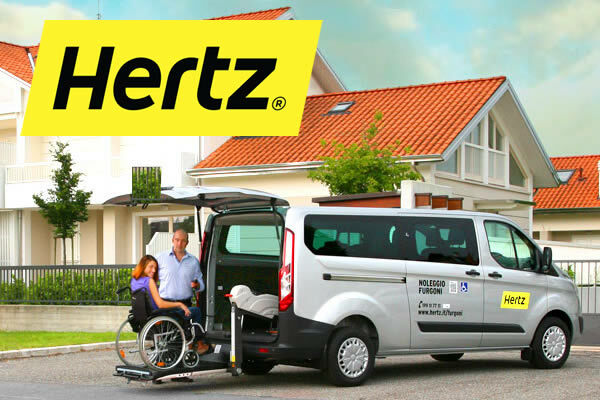 With EASY MOVER, Hertz wheelchair customers can travel safely thanks to a modern technology which combines comfort and ease, for a unique and relaxing rental experience. Ford Transit Combi Custom 330, one of the most popular compact people carriers in Europe, is the vehicle chosen to represent EASY MOVER. 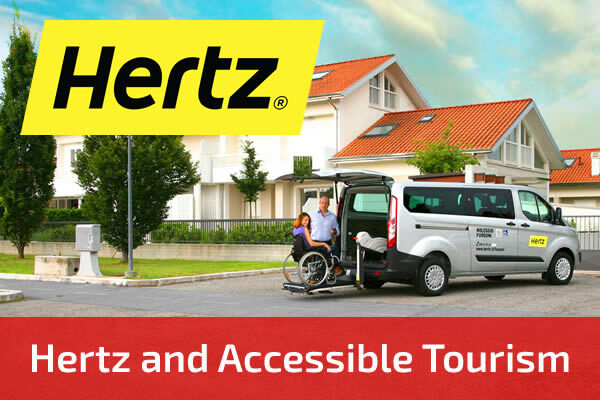 Its wide interior and the modular seating allow adequate space for the wheelchair. 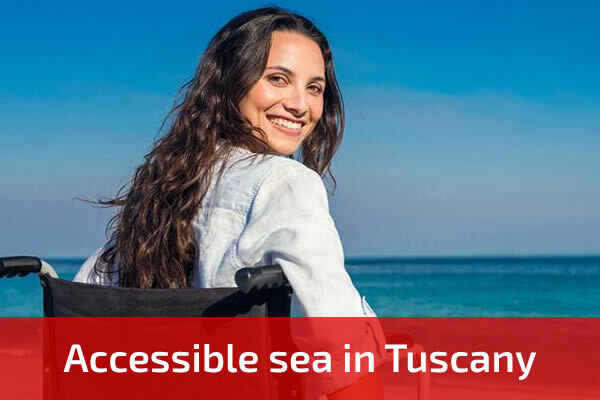 The vehicle, designed by Focaccia Group, is called EASY=SAFE and can carry either 9 people or 7 people (including the driver and the wheelchair user) without changing its original features. 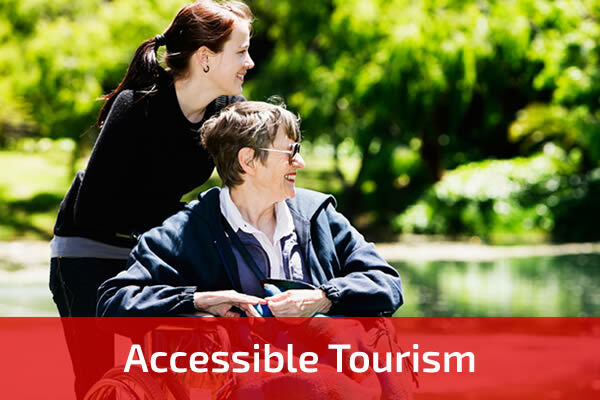 EASY=SAFE guarantees easy access to the vehicle and allows the wheelchair to be safely anchored to the vehicle’s floor.